Not really looking forward to watching The Nutcracker for the third consecutive year? 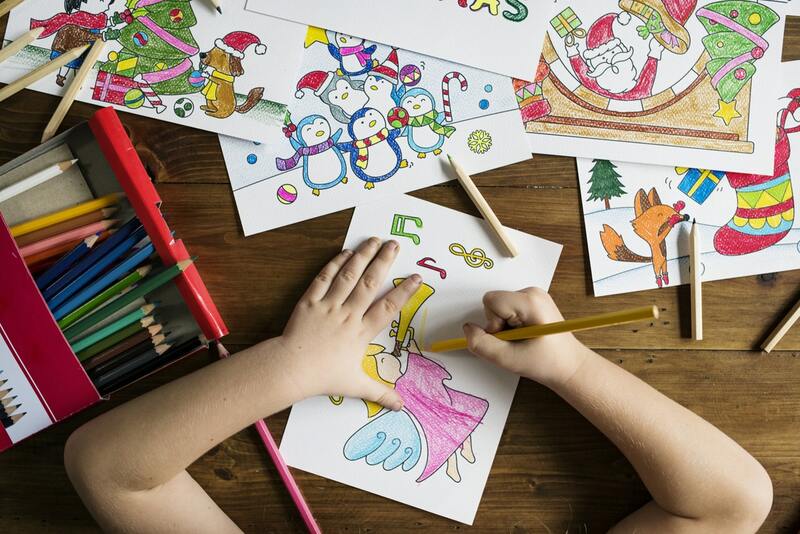 Here are some other constructive activity ideas designed to help ease your students (and yourself) into the holiday season. The following activities are created for primary or elementary school students. 1. Read the Britannica article Christmas. 2. Students use the letters of the word CHRISTMAS to create an acrostic poem. An acrostic poem is a short verse composition, constructed so that the initial letter of each line, taken consecutively, form words. Start with the topic idea, usually a word or phrase, arranged vertically down one side of the page. Next to each letter of the topic word, students then write down an idea starting with that letter. These ideas must be relevant to the topic idea. Discuss as a class what Christmas means to each student. Write brainstormed words or phrases on the board. Using creative art materials ask students to create an artistic response to the theme: "What Christmas means to me?" 5. Listen to some Christmas carols and create actions to go with the song. Students can perform these to the class. 6. Design a Super Sleigh that assists Santa with the delivery of toys. Include labels and a description of how the sleigh works. Conduct a Gallery Walk so students can examine each other’s designs. 4. Students create a Venn Diagram comparing Christmas to another festival celebrated in any country around the world. Use Britannica School as a starting point for student research. 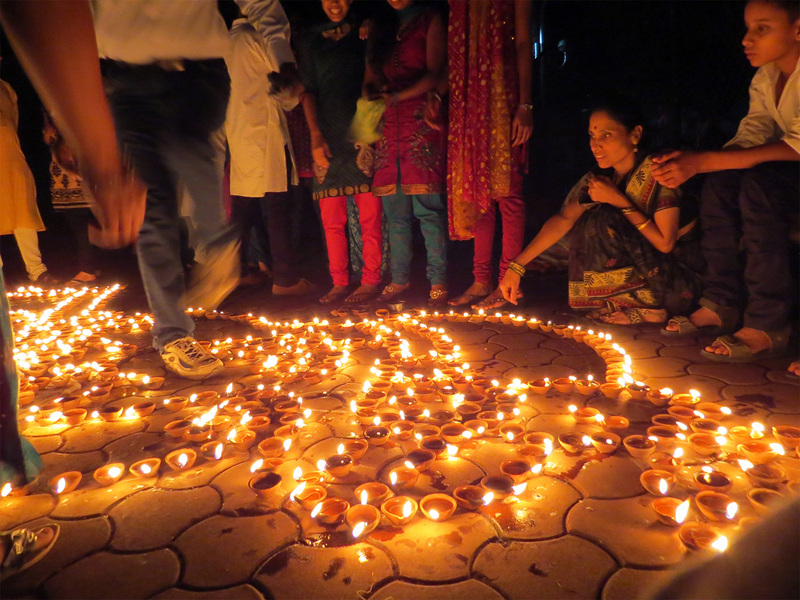 Examples of festivals or celebrations students could try: Diwali, Ramadan, Chinese New Year, Yom Kippur, Thanksgiving or Hanukkah. The following activities are created for middle school students. 1. Using grocery shop catalogues, ask students to create their Ultimate Christmas Feast. Students can be asked to further calculate the ingredients they would need, before using the marked prices in the catalogues to determine the total cost of the meal. 2. Make a Feel Good Advent Calendar by creating deed cards that can be done each day of Advent e.g. help with cooking dinner. 3. 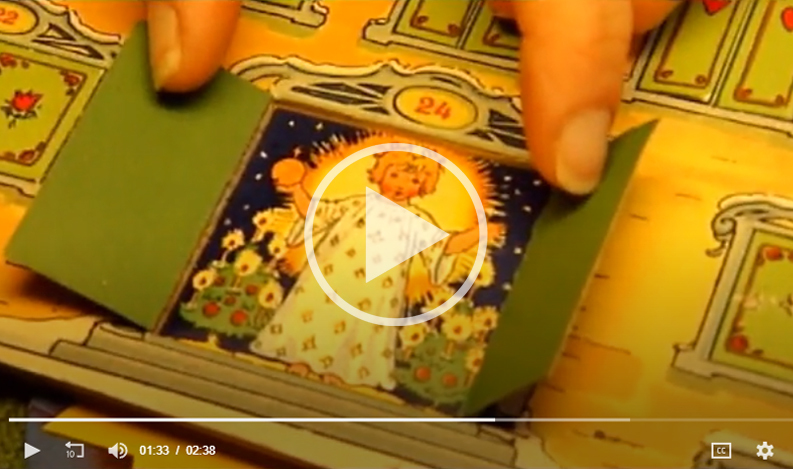 Watch the Britannica video Christmas: Advent Calendar and Wreath. 4. Students to design and make the ultimate Christmas toy that could be given at Christmas time as a gift. 5. Write a letter to a child in another part of the world describing what Christmas is like in your country. 6. Students create a timeline of celebrations throughout the year from around the world. Include a photograph of each celebration as well as a brief description. 7. Students select a country and research its Christmas customs. 8. Discuss how businesses and companies use advertising, price and peer pressure to influence people to purchase particular goods and services at Christmas time. Using this information students create an advertisement for the toy they designed and made earlier in the activities. 9. Source a variety of recyclable materials e.g. cardboard, paper straws, paper plates, bottle tops and coloured paper. Ask students to use these materials to create greeting cards for their friends and family.